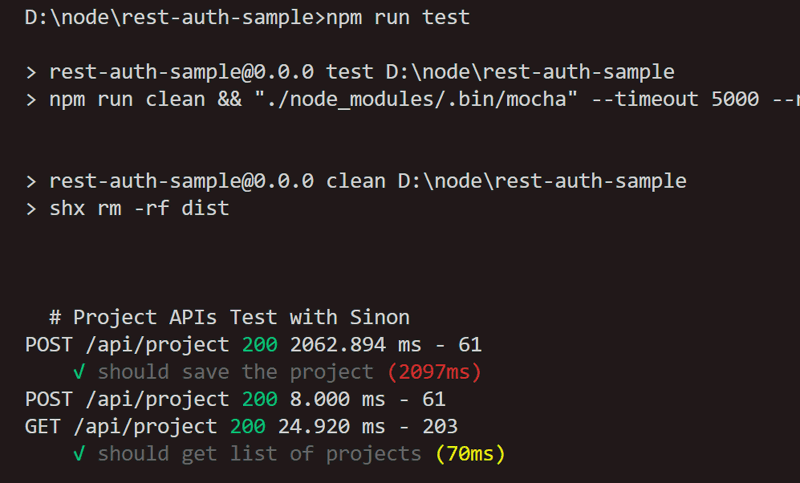 Now in test methods, no need to pass token. UnhandledPromiseRejectionWarning: Error: Can’t set headers after they are sent. I hope it saves your time. Enjoy Node.js!